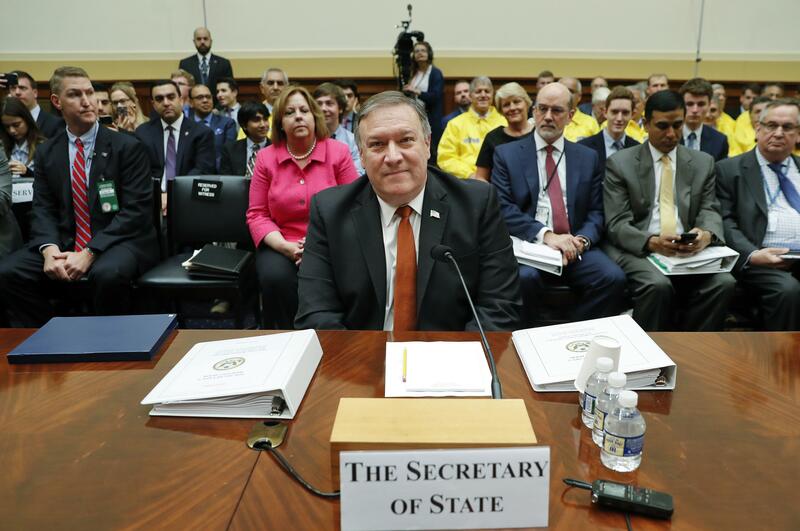 Wed., May 23, 2018, 7:54 a.m.
WASHINGTON – Secretary of State Mike Pompeo said Wednesday the Trump administration will not tolerate Russian interference in the 2018 congressional midterm elections. Published: May 23, 2018, 7:54 a.m. Tags: 2018, Election, elections, interference, Pompeo, Russia, U.S.